Do you think you hate vegetables? 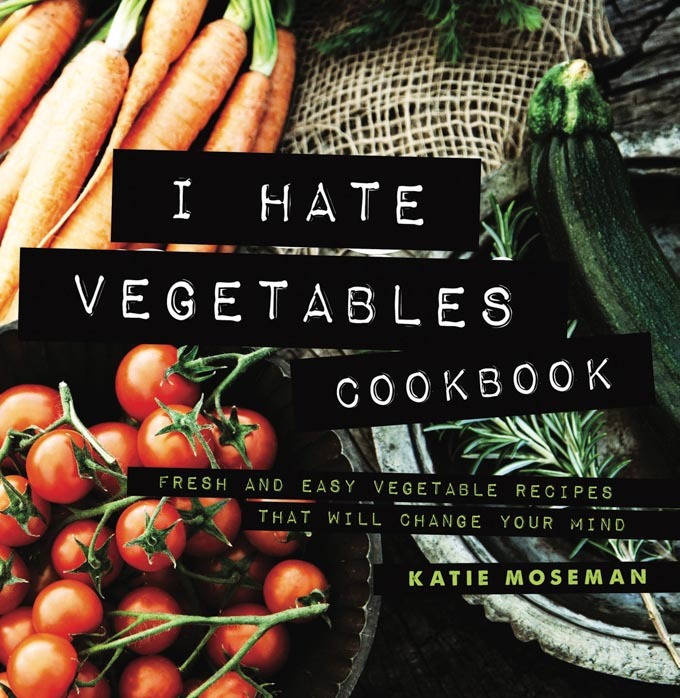 The I Hate Vegetables Cookbook is for you! Try these easy vegetable recipes and become a veggie lover, not a veggie hater. I always disliked vegetables unless they were deeply buried in crunchy breading or melted cheese—or, preferably, both. The better I got at cooking, the better I got at making vegetables taste good. I actually like eating vegetables now. So I decided to share my favorite recipes (including my own and those of other vegetable-loving cooks) in a cookbook. I chose to call it I Hate Vegetables Cookbook: Fresh and Easy Vegetable Recipes That Will Change Your Mind because I, too, had once hated vegetables. I want people to know that it’s OK to start out disliking veggies. With the right cooking methods and complementary ingredients, you can learn to enjoy them. Plus, all the recipes in this cookbook can be made gluten free and even vegetarian if desired. 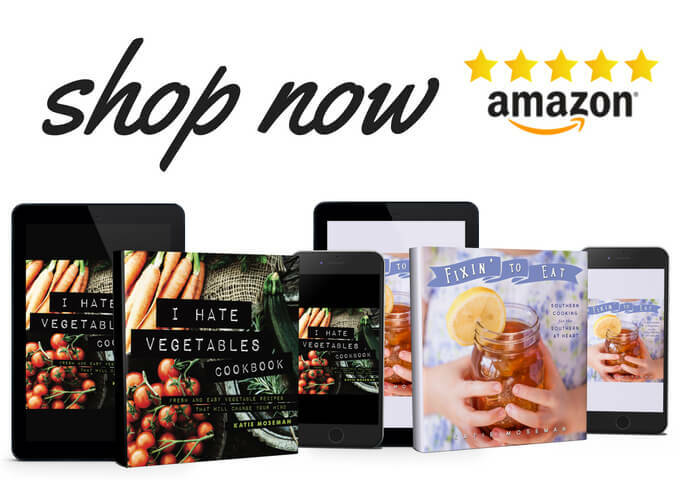 This new veggie cookbook is now available on Amazon, where you’ll also find my first cookbook, Fixin’ to Eat: Southern Cooking for the Southern at Heart. Check them out and get cooking! I hate vegetables too. Lol. But I am bound to eat them. Doctor says I need them. Your post won my heart.. I don’t have problems with vegetables as an adult. However, when my baby starts to eat food this will come in handy. Sounds like a great cookbook! We are vegetarian in our household and it can be tough to find new meals to make. There are lots of dishes on that list that sound delicious. I am so thankful that my daughter loves vegetables! There is not much that her and I won’t at least try once! You are really into the vegetable stuff. It’s quite encouraging to see that. Healthy eating is the rave these days. This is a really cool gift idea! I have a friend who hates them; they need this! I’m always looking for more ways to incorporate more vegetables into my meals every day. I’m even encouraging my partner to try more vegetables too! I am a vegetarian, so I love them. My youngest however, is not so keen on them! Congrats on the cookbook! I wish you much success! Oh I need this! I don’t hate veggies but they’re definitely not my favorite thing ever. I actually really love veggies, but I’m always on the hunt for new ways to prepare them. If they can convert someone who hates veggies, I know I’m going to be in heaven! I eat lots and lots of vegetables and this post is helpful to me because of these new dishes. Will try them out!